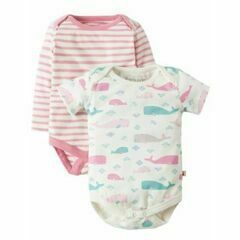 The perfect attire for keeping your baby warm and comfortable, whilst most importantly giving them room to move. 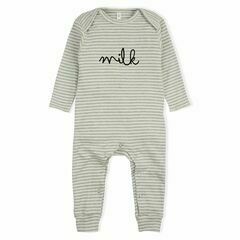 Our selection of all in ones, sleep and play suits from Pigeon Organics and Sense Organics are all easy to put on and super soft on your baby's skin. A wonderful selection in a choice of styles, colours and beautiful patterns.